Laura poses after her operation of gender reassignment surgery. Laura Martinez come to NYC from Veracruz Mexico, she is working hard as activist ,artist and also minister into the San Pablo church in New York. Laura poses before be operate to complete her transformation to be a complete woman. The most important step in her life. 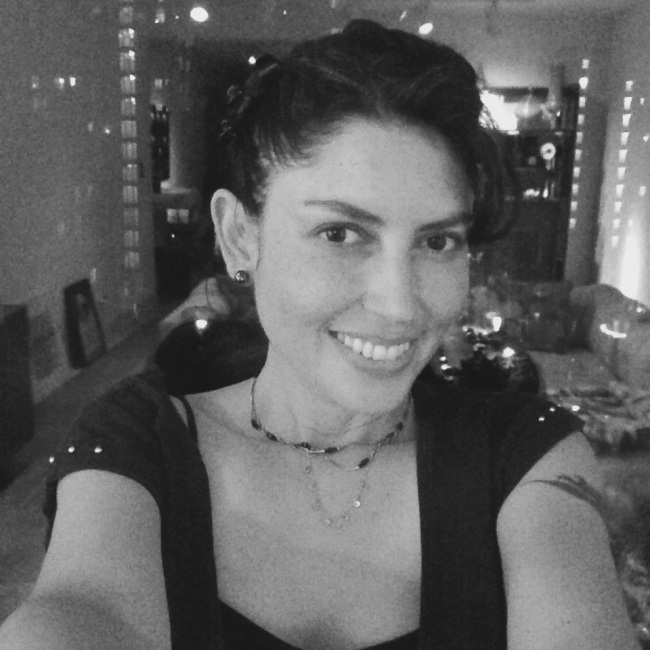 Laura Matinez is a famous Trans artist of performance into the Latino LGTB community, Laura poses before be operate to complete her transformation to be a complete woman. Laura takes under her wing more than 40 Latina trans and drags beginners that receive her last name Martinez, as symbol of be into her family. "Many trans teens commits suicide or take drugs alcohol because the lack of support of their original families"
Yessica Goman 33 years Ecuadorian trans woman living in U.S 21 years ago.At age of 17 she decides transform her body taking hormones, Yessica describes this process as extremely difficult because of absence of education for undocumented LGTB communities and lack of opportunities. Yessica Goman has status as resident, she is happy married. She is LGTB activist ,in Jackson Heights and also she is working in a cleaning company she thanks to the social organizations who support her with legal advices and medical attention in NYC. Juni Estudillo, 27 year old Mexican, Dover NJ. Ever since childhood, Juni was unable to connect with her male gender; at the age of 18 she decided to tell her parents she was gay and started having romantic relationships with men, but she never bonded. She felt something was missing. She had never heard of trans women. It was her brother who shared with her some videos about trans woman in Mexico, and it was then she began to learn about what it was to be a trans woman. 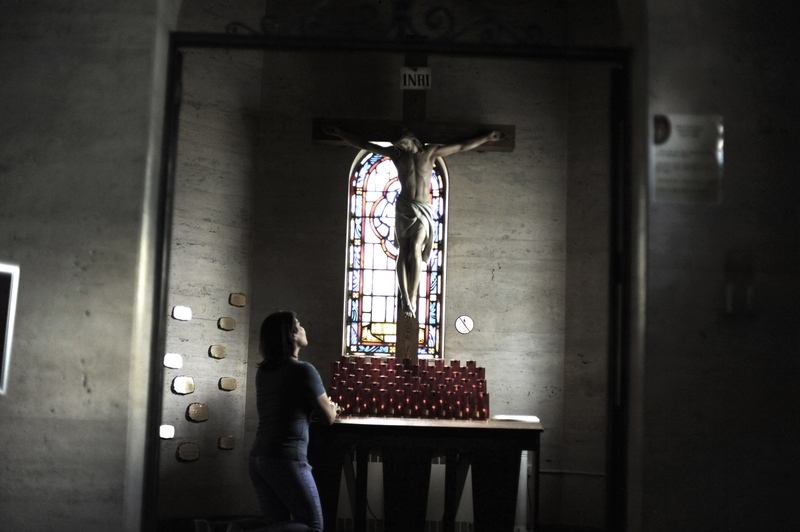 “I currently avoid going to church when there’s people or celebrations, not because I’m antisocial, but because many people at church judge me. I prefer to go and connect with God alone. I go every Friday in the afternoon, right after receiving my paycheck as a kitchen helper in a restaurant, to give thanks for my health, my job, my studies as fashion designer and my family.” Said Juni. 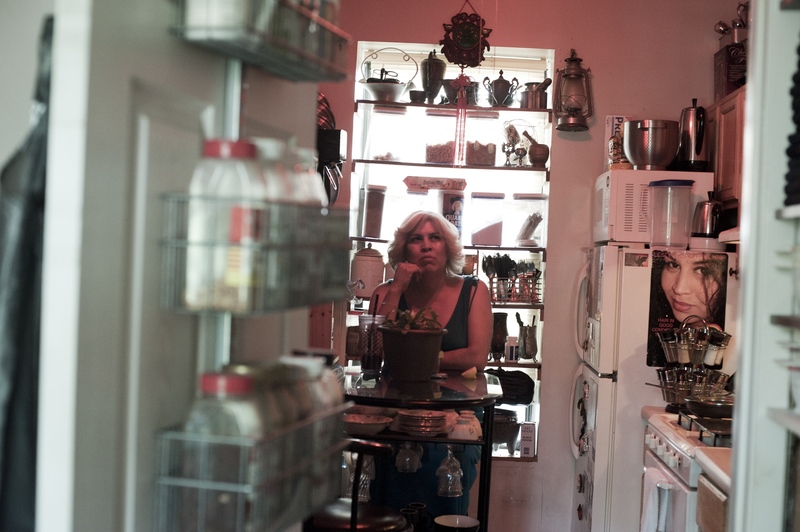 Lesly Herrera Castillo’s seen in her home, where she tells of her childhood in Mexico. At the age of 12 she began to take hormones in secret to transform her body. At 17, she left home to live in Mexico City where she had a difficult time. Lesly then decided to migrate to the USA to escape a life of sexual harassment, police abuse and a disapproving family atmosphere. Tiffany Mathieu has been working for years with Latino Queer communities organizations that support Transgender people in Jackson Heights and Manhattan. This project is about the Latino Trans community in New York City. The Latino transgender community suffers from high levels of discrimination that include racism and homophobia. Many of them come to New York City running away of the intolerance and violence against their sexual condition in many countries in Central and Latin America. 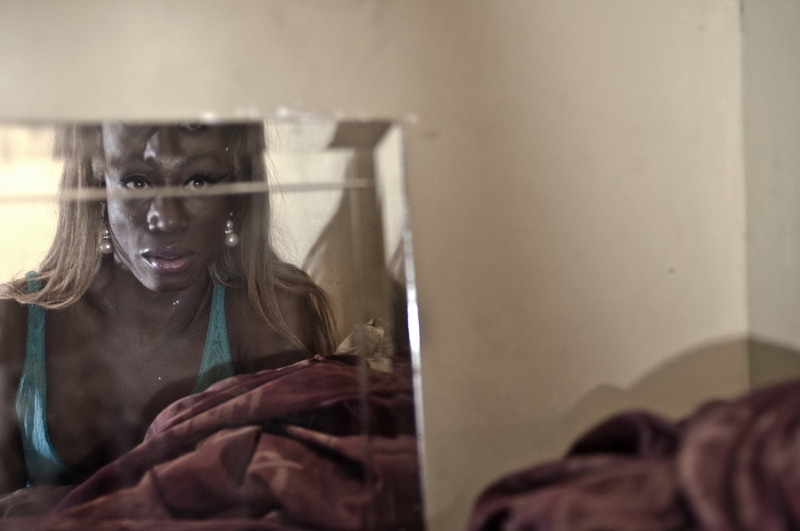 This work documents transgender Latinas, and includes intimate portraits of these women in their home. Proyecto acerca de la comunidad Transgenero Latina en Nueva York. 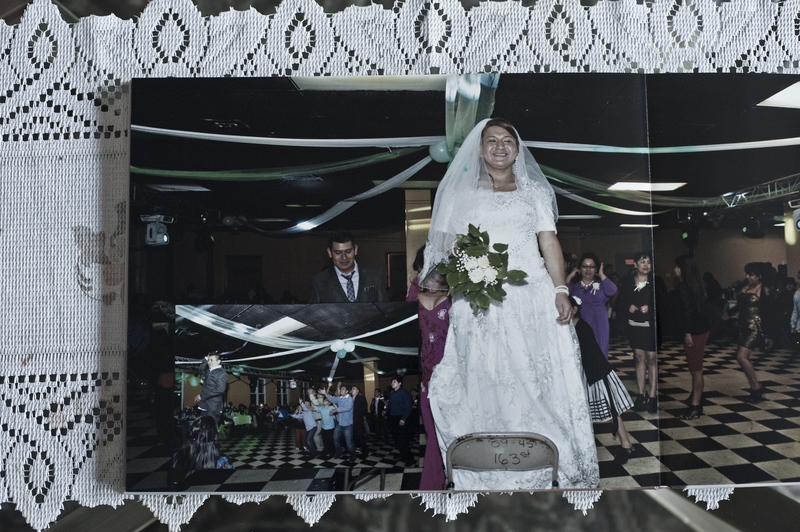 By joana toro — Being an immigrant is an enormous challenge , this photo essay provokes a reflection on the status of Latin immigrants in US, their cultural..